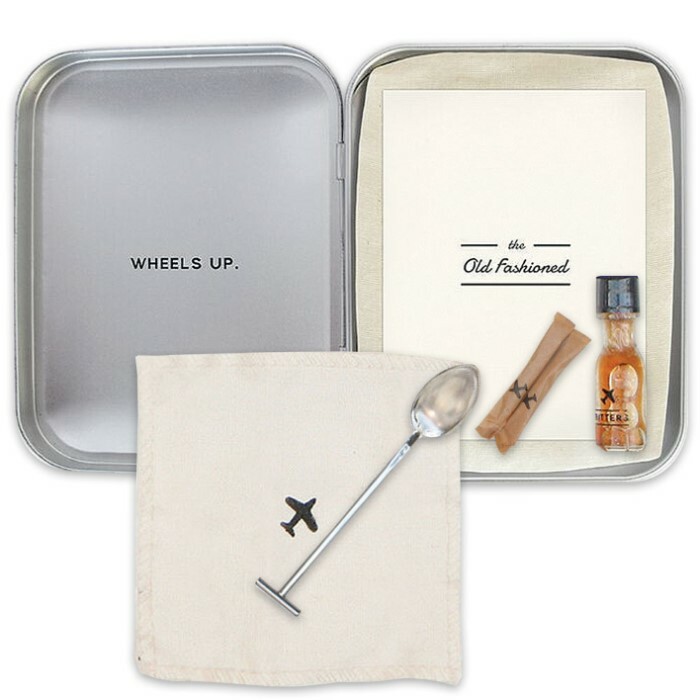 Carry On Cocktail Kit | BUDK.com - Knives & Swords At The Lowest Prices! You know when you are taking that long flight and you just want to relax after the craziness of the airport? You want something a little more elevated then just the basics that they have to offer you in mixed drinks. 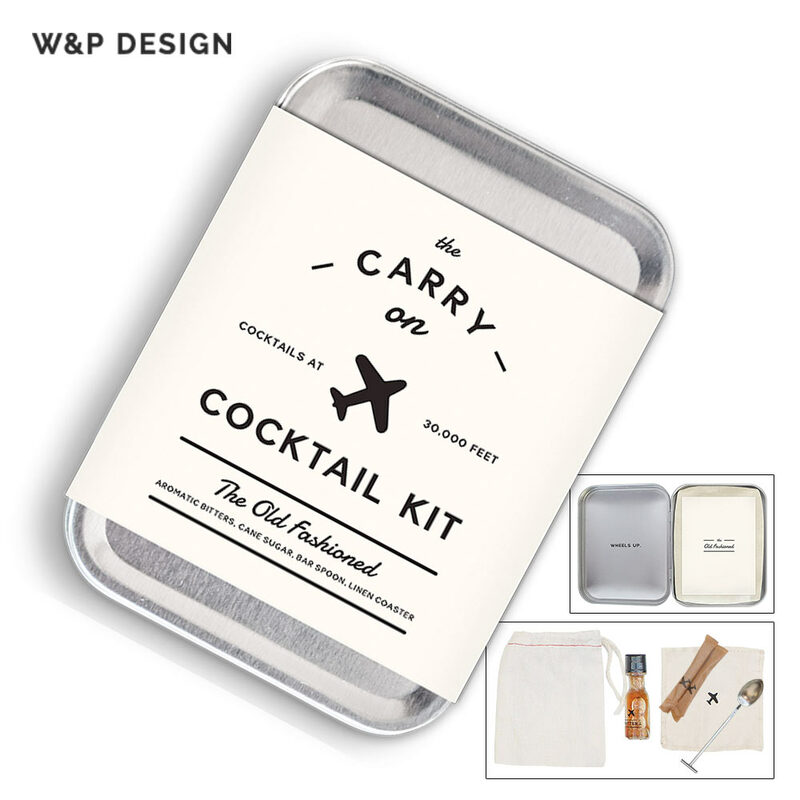 What you want is an Old Fashioned but that’s just not going to happen unless you have our Carry On Cocktail Kit. 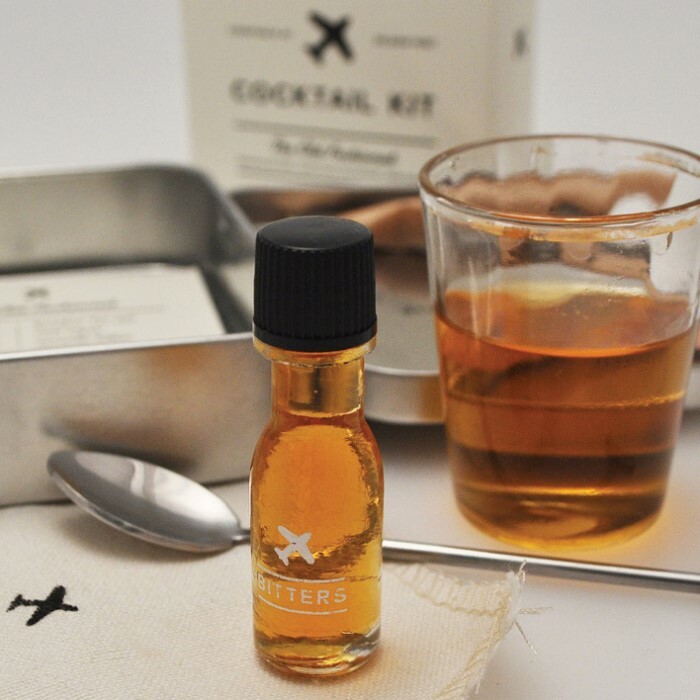 It has everything you need to craft two delicious Old Fashioned cocktails mid-flight. All you need to provide is the hard stuff and you’re ready to enjoy.